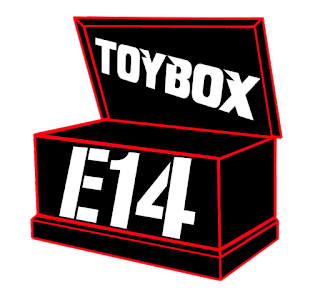 Rob is back on the all-new, all-Heroclix E14 Toybox! Today's video sees Rob tackling three Gravity Feed boosters from three different sets, all featuring DC Comics' Trinity of characters: Superman, Batman and Wonder Woman! It's a DC-heavy episode, but there are a lot of Marvel ones coming soon if that's more your bag! What do you think of the new theme music? Pretty awesome, right?! How about the camera stuff? Let us know in the comments below!